This is actually my first tag on this blog. I frequently get them on instagram and tumblr (which I am absolutely terrible at doing), but this is my first one here, so thank you, Marianna from Impressionblend for tagging me. This tag is called the Coffee book tag (obviously), and although I am not really a coffee drinker at all (but completely obsessed with tea) I think I can manage. I also might add my own tea related ones to the end. I will tag Cait at PaperFury and Sarah at Commas and Ampersands. 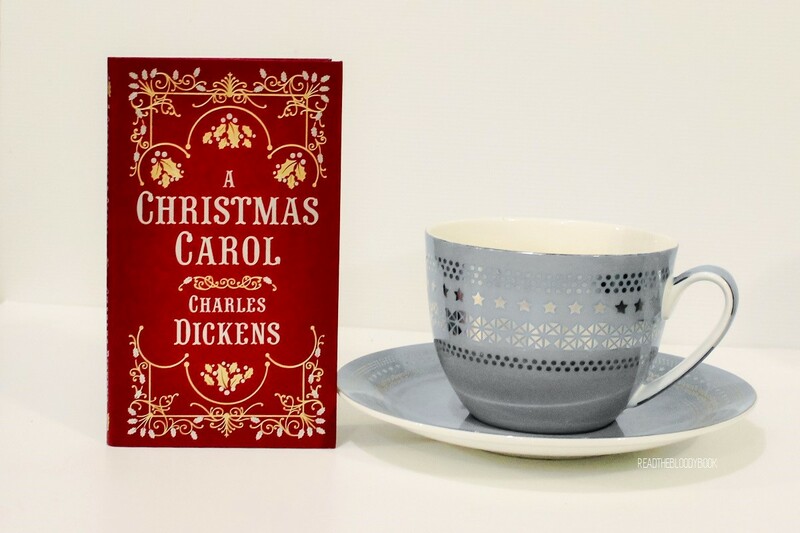 A Christmas Carol by Charles Dickens. This book is so good. I know a lot of people are scared off by the big bad Dickens, but this book is really lovely. Super hilarious too. There’s a tangent about the term ‘dead as a doornail’ which has definitely stuck with me. Alice in Wonderland by Lewis Carroll. This book has and will always be my favourite. I even got a rather large tattoo of it on my back, and well, that’s love right there. 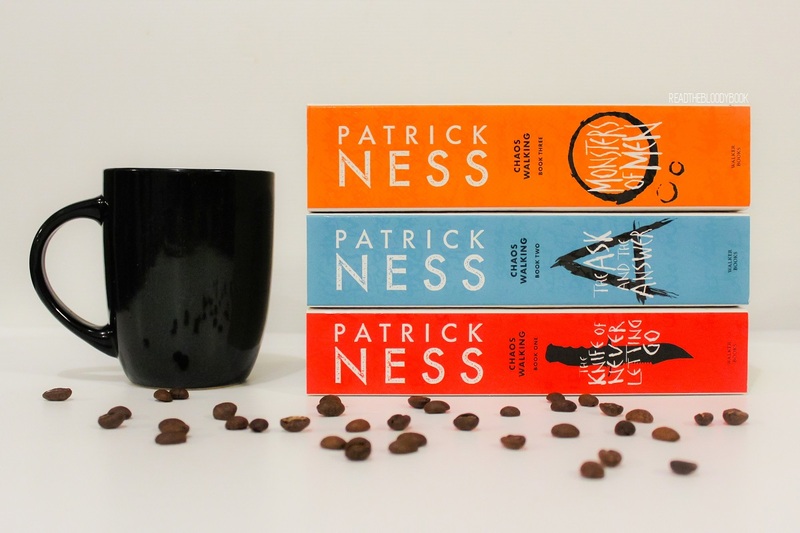 The Chaos Walking Trilogy by Patrick Ness. These books just don’t stop for a second. This is one of my favourite series that exists. It destroyed me, but I love it. 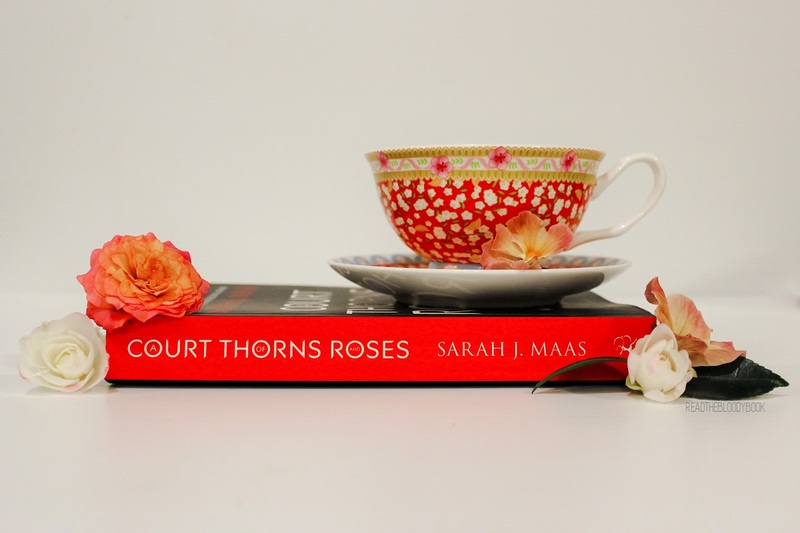 At the moment I think it’s A Court of Thorns and Roses by Sarah J. Maas. Man is that book everywhere at the moment, and yes I contributed heavily to this as well. Never Knew Another by J. M. McDermott. This is the first book in his Dogsland series (which I am currently re-reading before I read the last book that was recently released) is absolutely beautiful and filthy (in a dirty way, not a dirty way). This series is one of the most unique fantasy series I have every read. 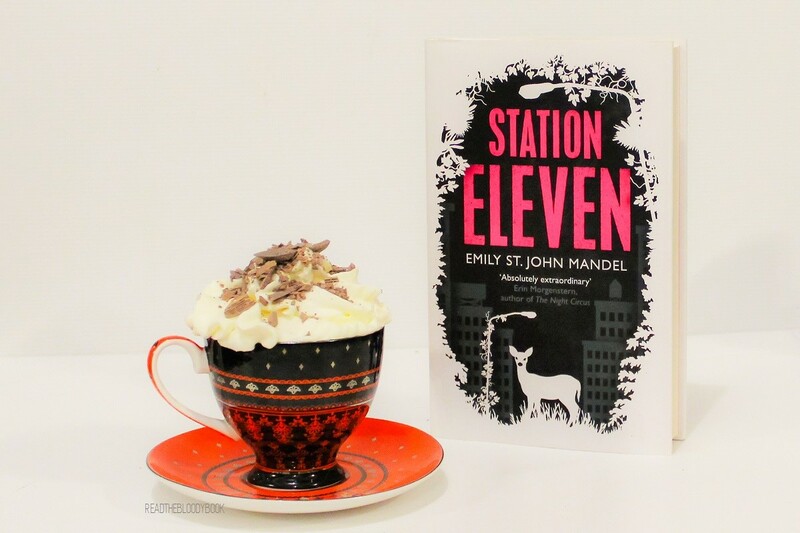 Station Eleven by Emily St. John Mandel. I was expecting this book to be perfection, and there were all the pieces there but it just didn’t come together for me. The was so much missed opportunity. The Girl with all the Gifts by M.R. Carey. Overall I liked this book but the typical ‘all scientists are evil’ thing really pissed me off here. I know a lot of books do this, butI think it annoyed me more with this book because it was clearly very well researched. 9. 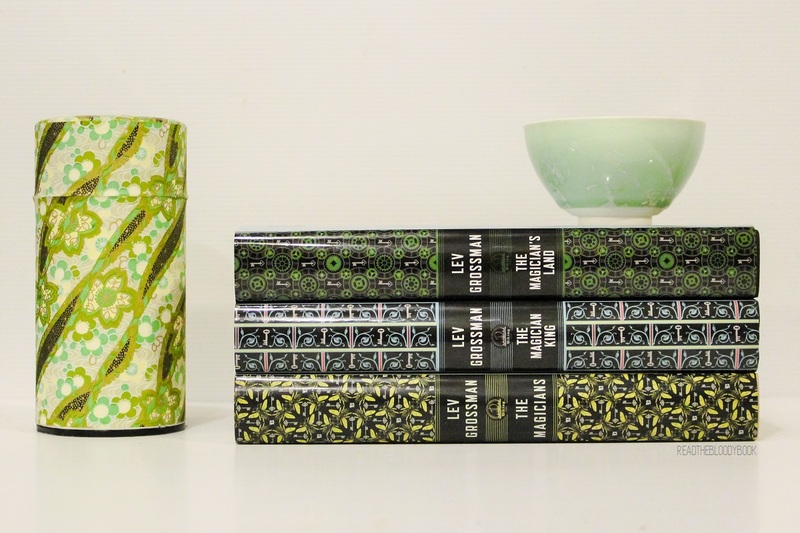 GREEN TEA: NAME A BOOK OR SERIES THAT IS QUIETLY BEAUTIFUL. 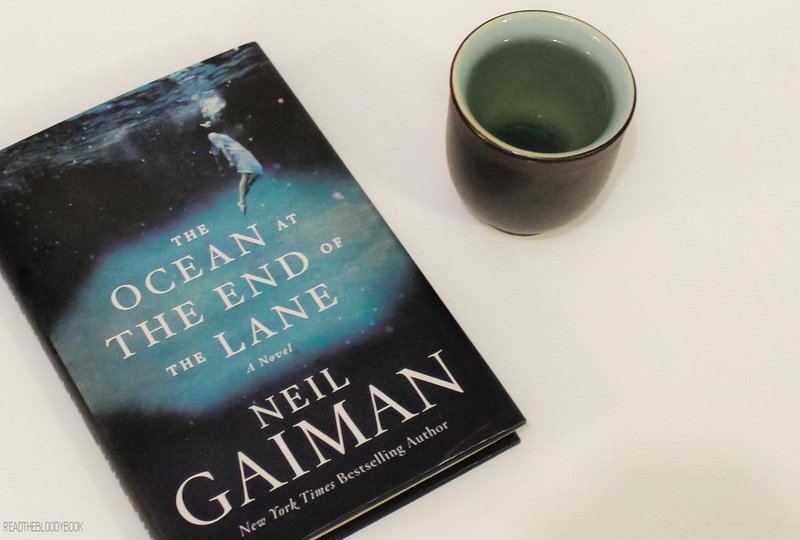 The Ocean at the End of the Lane by Neil Gaiman. There is something about this book that is just so special. These quietly beautiful (I hope people understand what I mean by this) are my favourite types of books. 10. CHAI TEA: NAME A BOOK OR SERIES THAT MAKES YOU DREAM OF FAR OFF PLACES. 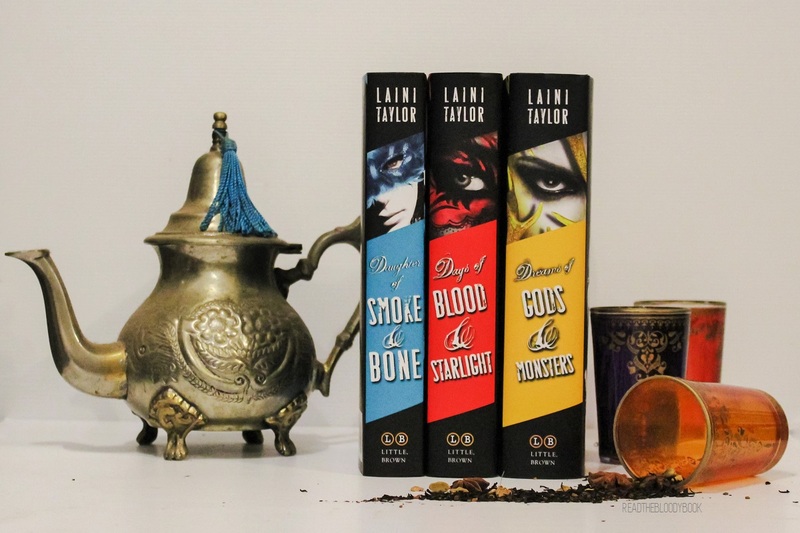 The Daughter of Smoke and Bone series by Laini Taylor. With settings including Prague, Morocco, and Rome, these books definitely make me think of far off places. 11. EARL GREY: NAME YOUR FAVOURITE CLASSIC. Frankenstein by Mary Shelley. I absolutely love this book. It’s so ridiculous that Mary Shelley wrote this piece of brilliance as a bloody teenager! Great answers for all of the questions. I am even more excited now to finally pick up the Chaos Walking trilogy and the Daughter of Smoke and Bone trilogy. The Girl With All the Gifts is also a great answer for #8, although I actually really liked all the science stuff. I thought the ending was really bittersweet and ultimately a perfect outcome for the novel. thanks! the science stuff in the girl with all the gifts was so well researched and I think the biggest mistakes I could find with it (aside from zombies existing obviously) was that she wanted to use a microtome with fresh tissue and having a battery powered electron microscope without a source of liquid nitrogen. It was so well done, and that’s why it bothered me so much that there was the cliched evil scientist thing. Scientists are some of the most left leaning, socially-minded people that exist because they are highly intelligent and highly intelligent people usually have higher moral and ethical standards. So I think thats why it bothered me so much in this book if that makes sense. Your photos are unbelievably gorgeous! 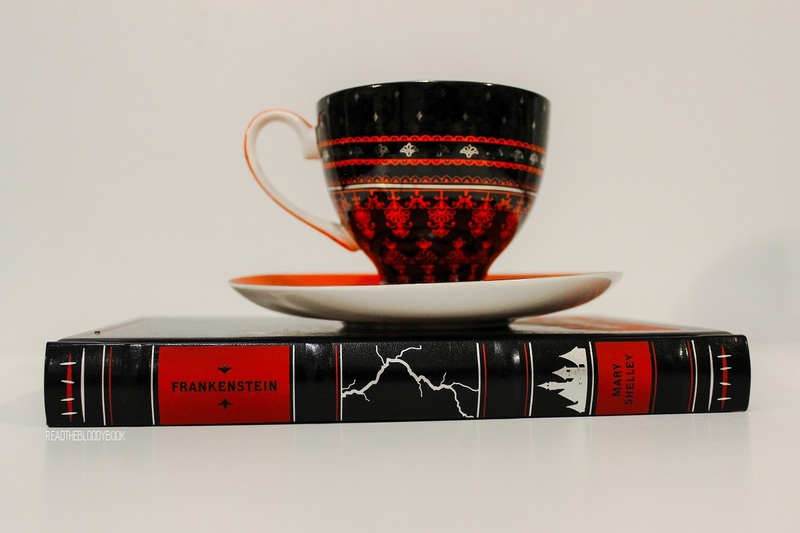 All those gorgeous book editions and tea cups make me want to go shopping. I love that you also added a few of your own questions 🙂 Basically, I’m so happy you did this tag, and thank you for the shoutout. A lot of these books are on my TBR, so it’s good to hear that I’m in for some exciting reading! fajdklasd your pictures are SO BEAUTIFUL. And thank you SO MUCH for the tag because I totally want to do this one and have an epic photoshoot with lots of teacups. XD Ohhh, I want to finish that Patrick Ness trilogy. I really loved the first book but just never got around to the rest. >.> My bad, hehe. Oh you totally need to finish chaos walking! The second book was my favourite. No one who reads that series can claim that YA is simple and less complex than adult fiction! TINA. OH MY GOSH. These photos are so beautiful! I think I actually salivated over the Station Eleven one and I don’t even drink coffee. Thank you so much for the tag 🙂 I can’t wait to try my hand at it when I get my books out of storage! I see the Chaos Walking series and think, “Ok, I’m going to like this post.” I’ll definitely have to try The Girl with all the Gifts! Your pictures are so absolutely gorgeous omygosh! Like these are photography goals, especially that Station Eleven and ACOTAR photos! 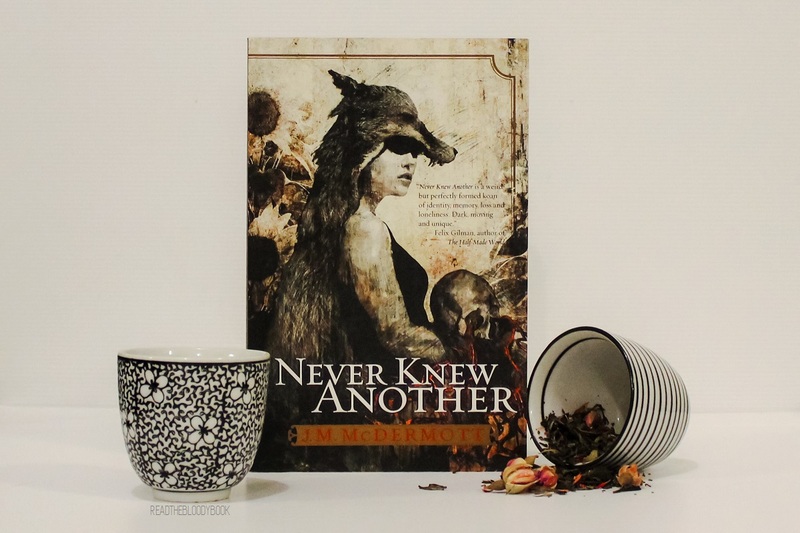 “Never Knew Another” looks like a really unique fantasy just from that cover alone *_* How are you feeling about it so far? I’m re-reading Never Knew Another, so I’ve read it before. I love it.